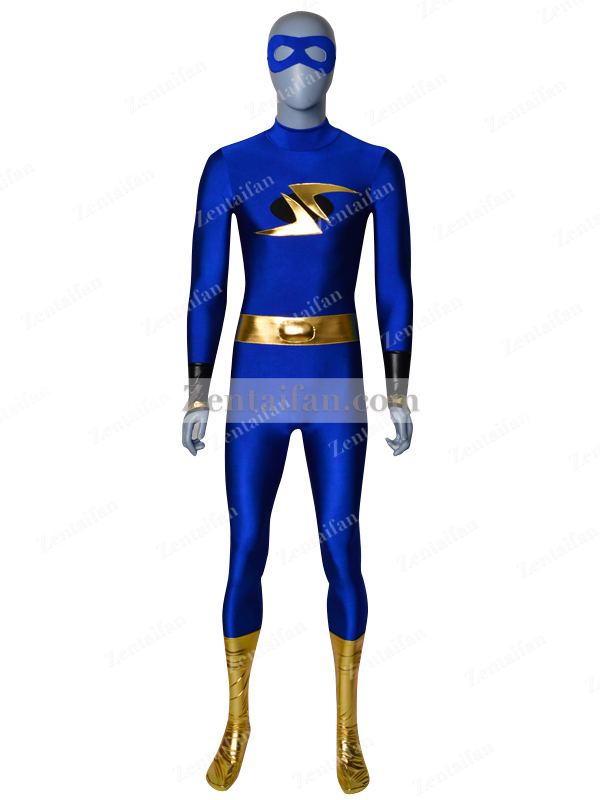 Lycra spandex zentai suits are made of spandex. It is good in elasticity and air permeability. Spandex zentai is regarded as the most popular one among all the other zentai suits because of the soft texture and high cost performance. Besides, spandex zentai is rich in patterns and colors.